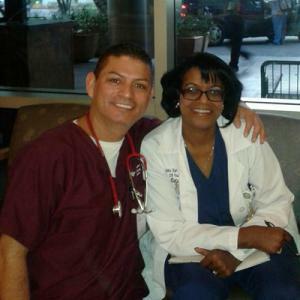 GOODYEAR, ARIZONA, UNITED STATES, October 8, 2018 /EINPresswire.com/ — Doctors treat you, but nurses are who actually makes you better. They not only take care of your physical health, but your mental and spiritual health as well. There’s a science in nursing—they have to know anatomy, procedures and medications—but there’s also the caring side, too. Debbie Barrett-Bryson is a nurse educator who serves as a full-time Instructor at the University of Phoenix on the nursing faculty. After a long career in medical surgical nursing and obstetrics monitoring specializing in high-risk patients, Barrett-Bryson is passing on her knowledge to the next generation. The nursing profession is unique in the way it encourages nurses to continue their education throughout their career. Barrett-Bryson is clear evidence how essential this philosophy is to the profession. As an educator Barrett-Bryson has earned reputation for being strict but fair. She says it’s the only way to teach the subject: nurses are the difference between life and death. 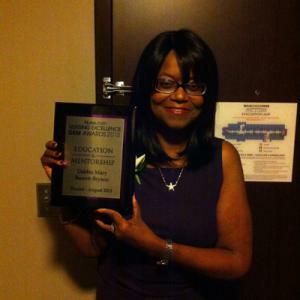 CUTV News Radio will feature Debbie Barrett-Bryson in an interview with Jim Masters on October 10th at 2pm EDT.